Character and Charm are the only way to describe this Stunning Edison District home. 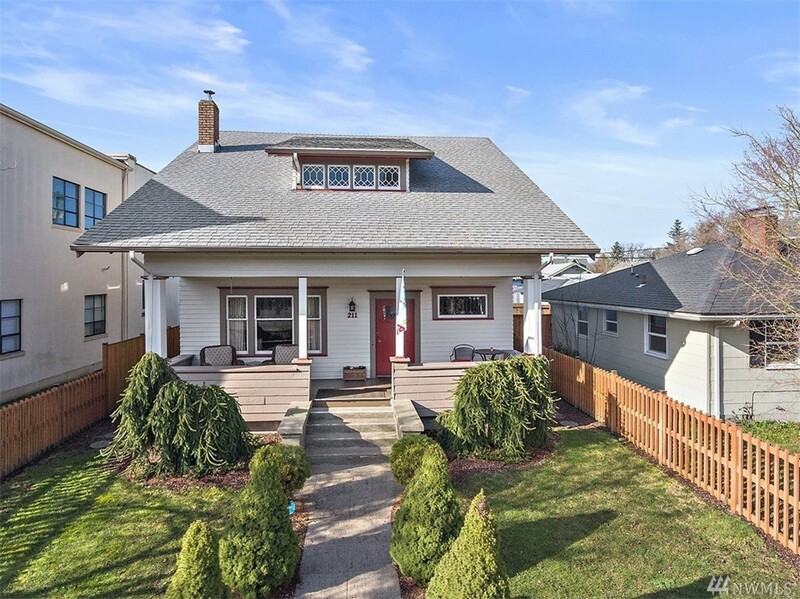 Beautiful front porch leads into 9 ft ceilings, inviting living and entertaining spaces, pained glass windows, wood burning stove, Craftsman trim, and gorgeous hardwoods in this historic 2756 sq. ft. Craftsman. 4 large bedrooms+ master all feature walk-in closets, 2.5 baths. Upgraded kitchen: subway tile, Corian, butcher block prep station, and abundant storage. Covered BBQ, and outdoor dining area year round.